IT TAKES JUST 7 SECONDS FOR A CUSTOMER TO FORM AN OPINION. 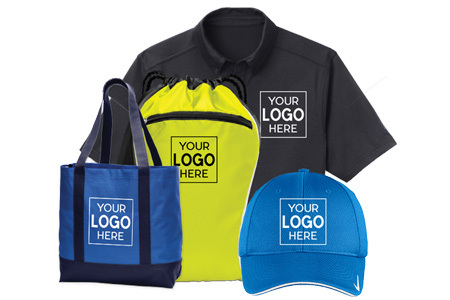 Either for a special occasion or your employees, custom apparel is one of the best products for brand recognition and perception. It will improve professionalism and consistency across the company. By asking the right questions, he finds out not only what you are looking for, but why you are looking for promotional products to advertise your company so he can better recommend options. He really knows the difference in quality versus quantity, and simply shows options and let's you choose which ones work best for your company. I was surprised by the number of products he offers, not just pens and T-shirts, but literally thousands of things people really use. © 2012 - 2019. BYDFAULT Apparel & Promotional Products. All Rights Reserved.